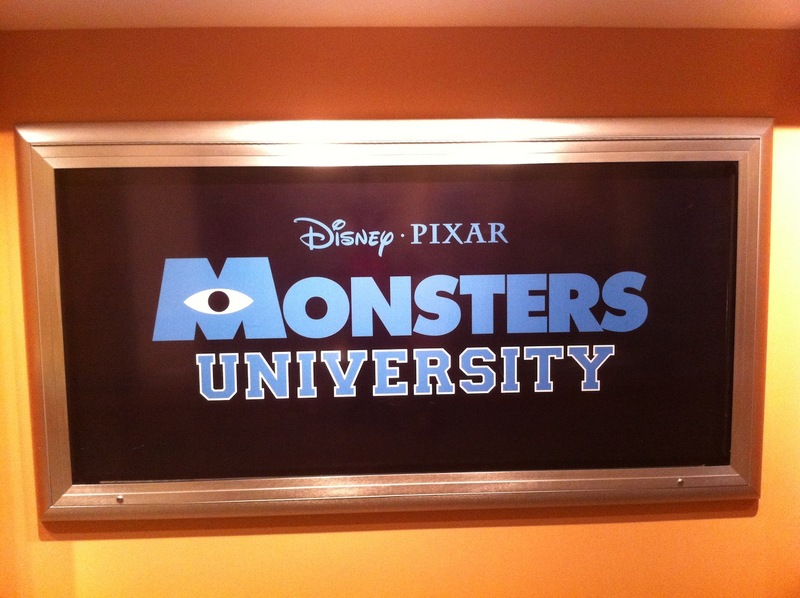 On the heels of this morning’s reveal of the new Monsters University poster that will be gracing theaters across the United States and Canada, an international poster for the film has also made its way online. Rather than character poses, it features what may be a still from the prequel film. Take a look at the French poster after the break! 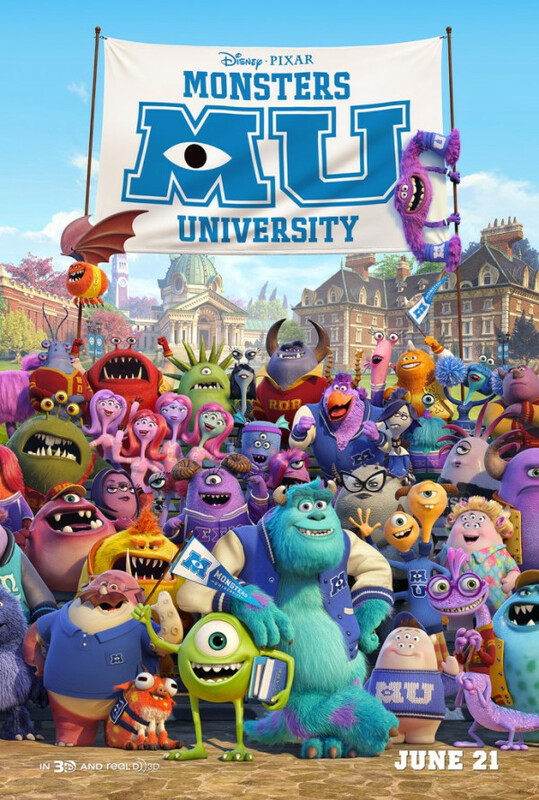 Monsters, Inc. is a film that is beloved by many, with its hilarious characters, touching story, and of course, introduction of one of the most adorable girls to ever be seen on the big screen, Boo. 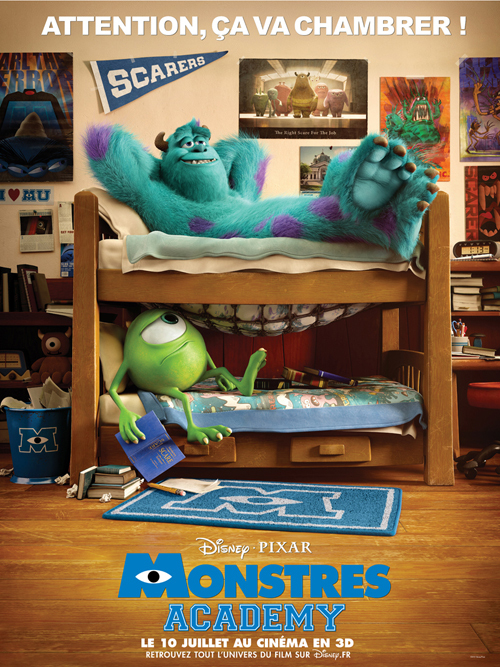 Its prequel, Monsters University, which will be premiering more than 11 years after the original film, will bring us the story of when Mike and Sulley were rivals in college – that means no Boo to enchant audiences. 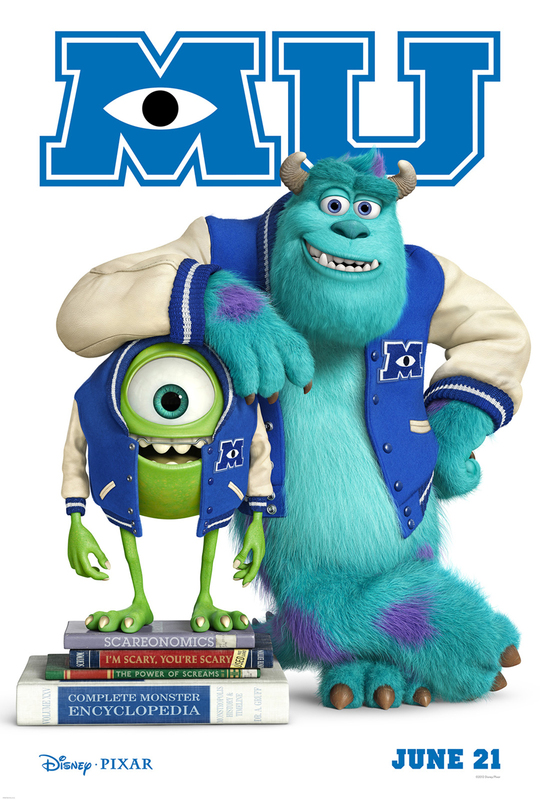 However, it looks like Mike and Sulley may be able to carry the film on their own this time, especially in the hilarity department – take a look at the new humorous MU teaser poster after the break!